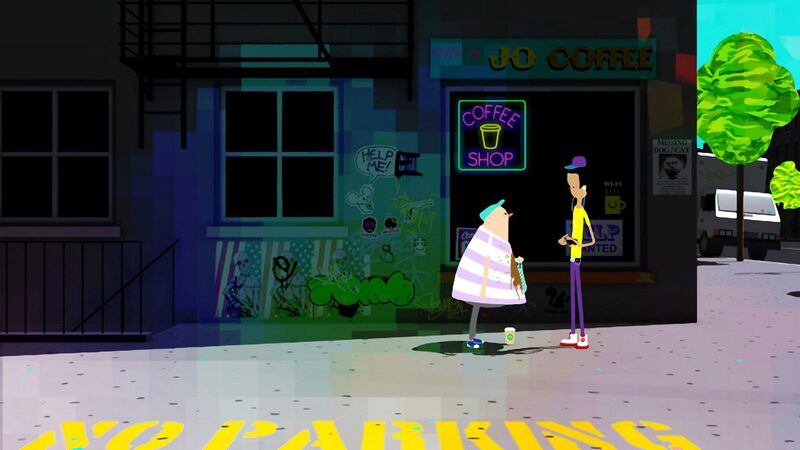 Check out full short movie titled A Morning Stroll by Grant Orchat from Studio Aka. 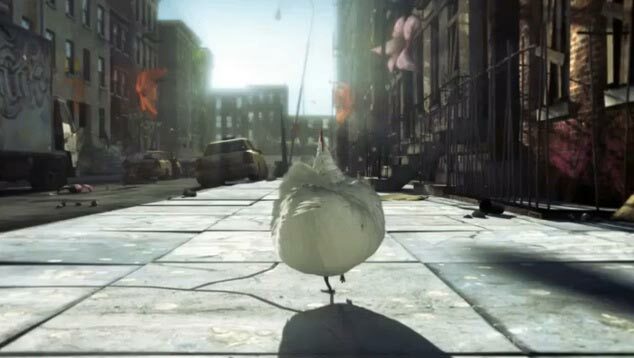 The story of one New Yorker’s early morning encounter with a chicken, an event that plays out over 100 years…The film is loosely based on an event in True Tales of American Life by American author Paul Auster. 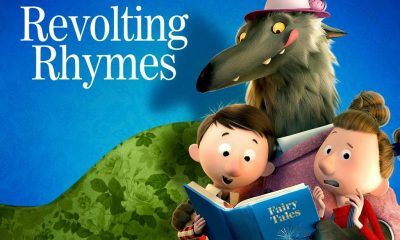 A Morning Stroll was screened at the 2011 Brooklyn Film Festival as well as the 2012 Sundance Film Festival where it won Best Animation and the Jury Prize in Animated Short Film respectively. 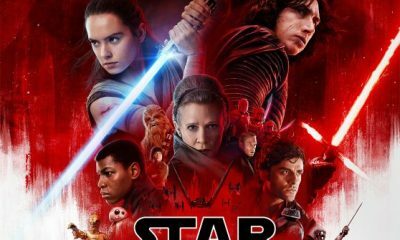 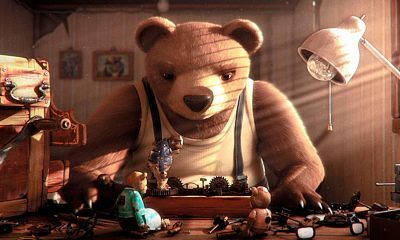 The film was also nominated Best Animated Short Film at the 84th Academy Awards as well as Best Short Animation at the 65th British Academy Film Awards. 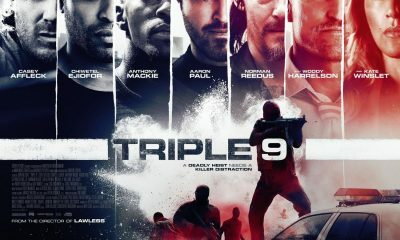 Oscar® Award Nominee 2012 and BAFTA Award Winner 2012. 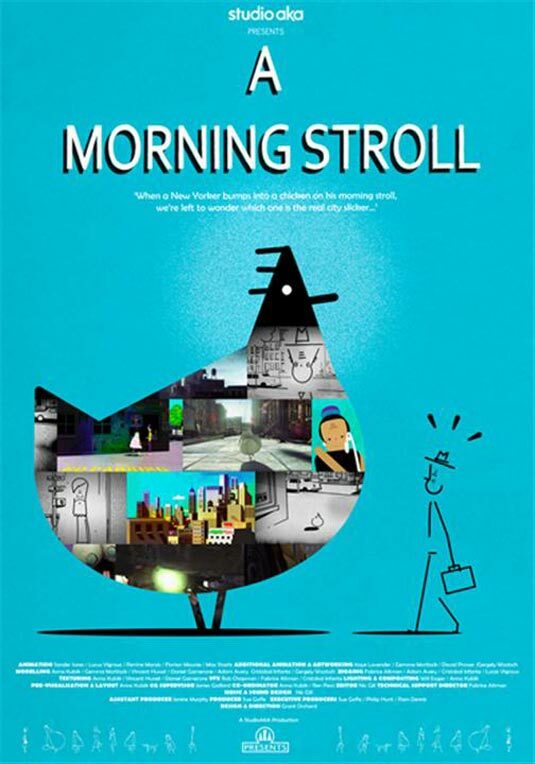 STUDIO AKA’s ‘A Morning Stroll’ tells the story of one New Yorker’s early morning encounter with a chicken, an event that plays out over 100 years.